"I really liked Dr. Ruiz. He seemed to be caring and knowledgable." "Dr. Ruiz gets right to the point. He did a great job on my husband." "Very pleasant staff and Dr. Ruiz is great." "Great team and great service." "Dr. Ruiz was able to help me with a chronic bloody nose." As an expert otolaryngologist, Dr. Richard A. Ruiz treats the full range of diseases and problems that develop in your ear, nose, and throat. He welcomes patients of all ages to his practice, Richard Ruiz M.D., Inc., in Temecula, California, where men and women can schedule timely appointments, enjoy short wait times, and feel welcomed by a staff focused on each individual’s health and well-being. Dr. Ruiz received a Bachelor of Science in biological sciences from the University of California, Irvine (UCI), where he graduated with honors in research. Even at this early stage in his career, he established himself as a serious researcher, publishing multiple articles in peer-reviewed science and medical journals. After graduating from UCI, Dr. Ruiz attended medical school at the prestigious Yale University Medical School in New Haven, Connecticut. 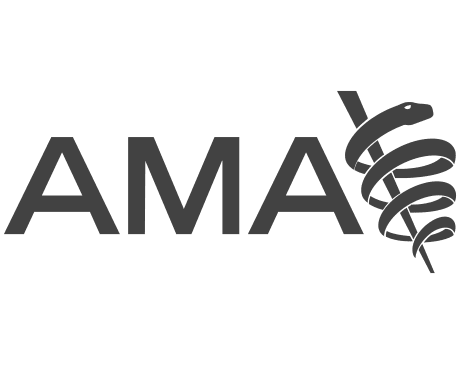 In his first year, he was elected president of the student council, a position typically held by a fourth-year medical student. During his time at Yale, Dr. Ruiz continued to publish his work in various medical journals and presented his findings at meetings at various institutions, including Harvard Medical School and the American College of Surgeons, and Yale Surgical Grand Rounds. He spent years doing basic and applied medical research, culminating in his thesis The Treatment of Melanoma with Immunotherapy. Dr. Ruiz completed a general surgery internship and residency at Yale University Medical Center, then entered a three-year residency in otolaryngology-head and neck surgery at the same facility. While he was a resident, he competed for and won the Temporal Bone Dissection Award, which is given to one resident each year. In his last year at Yale, Dr. Ruiz served as a lecturer in otolaryngology-head and neck surgery. During that time, he developed an expertise in the fields of endoscopic sinus surgery, nasal surgery, ear surgery, head and neck tumors, and reconstruction of cancer defects of the head and neck. 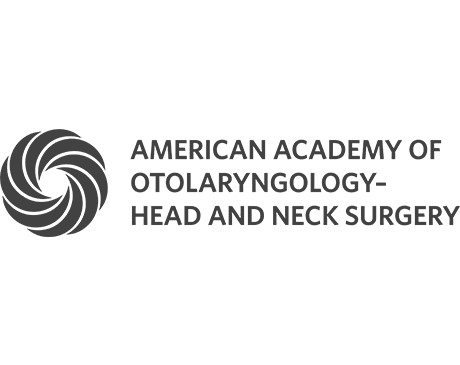 Dr. Ruiz is a member of the American Medical Association and the American Academy of Otolaryngology-Head and Neck Surgery. For your convenience, Dr. Ruiz accepts most major PPO insurance plans. "Doc was a total people person, made me feel comfortable, and the check up was quick and informative. "Dr. Ruiz is an excellent doctor. I have referred several friends to him and he has resolved major issues that other doctors have not been able to. " "I had to switch my insurance and do not have coverage with him, but he is worth the out of pocket cost for me because I know he give an accurate diagnosis." "From registration, scheduling, to wait times, this practice is well organized! Dr. Ruiz was awesome. I highly recommend this practice!" "Highly Recommended for overall experience! He spends plenty of time, answered all my questions, and the treatment worked. His staff is wonderful & caring." "I've been to many docs over the years (unfortunately) and Dr. Ruiz may just have the best bedside manner ever. And is office staff is wonderful! I highly recommend him."